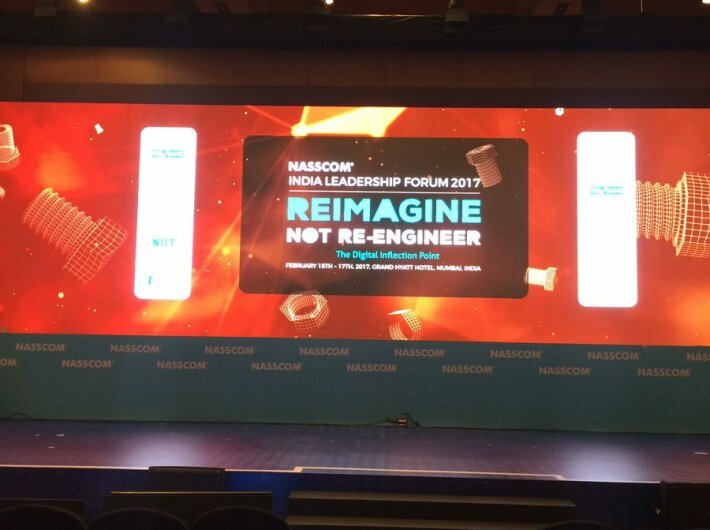 NASSCOM has deferred its growth forecast for the FY 2017-18 for the IT-BPM industry to the next quarter. “We had shared with you our revised guidance in November and have nothing new to add to that due to uncertainty in the short term outlook in terms of macroeconomic outlook, currency fluctuations, headwinds in healthcare (repeal of Obama care) and political uncertainty - with the new government in US settling in. There is an expectancy of an upturn in the US and consequent traction on IT spends. Projections of IT spends by major analyst like Gartner do indicate that a growth from 2.8% in 2016 to 5% and 5.3% in 2017 and 2018. Discretionary spending on digital will rebound as the overall economic scenario improves” said R Chandrashekhar, president, NASSCOM. According to the IT industry body, the industry is projected to grow at a rate of 8.6% (in constant currency) to reach over US $155bn in FY 2016-2017. In November Nasscom had given a downward guidance from 10-12 percent due to Brexit, the US elections and weakened financial services spending. India’s domestic IT-BPM market is expected to grow by 12% year-on-year (YoY) to reach Rs 2,545 billion. Industry revenues (excluding e-commerce) stand at USD 155.5 billion (in constant currency). Including e-commerce, the YoY growth has been 17% generating a revenue of Rs 4,766 billion. IT-BPM exports from India are growing at 8.7% with IT services of US $18 billion. The revenues Engineering and R&D sector (ER&D) and products is US $29 billion. India is the world’s biggest BPM destination with revenues of US $30 billion. The US and Asia-Pacific are fastest growing markets at 7.8% with gradual stabilisation in the growth of the European market. Globally, IT Services and BPM spending grew at 2.8% in 2016. Retail, healthcare, travel and transportation have been the key verticals for the Indian IT-BPM industry growing at the rate of 8%. Digital accounts for 14% of industry revenues and there was a four-time growth in digital spending between 2014 and 2016. About 12-15% of the total revenue came from digital, 32% M&A took in digital space with more than 100 CoE’s in technology areas. 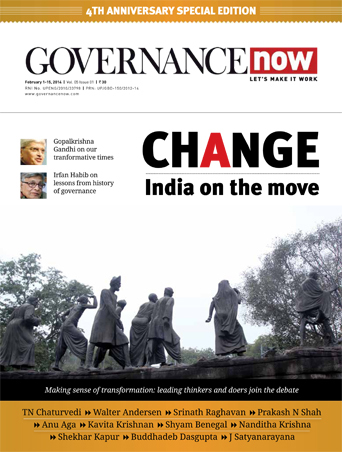 The industry with 3-3.5 lakh digitally skilled employees, 20% Indian firms reported opting CDO (chief digital officer) roles and 30% BFSI (banking, financial services, and insurance) deals have digital components. Globally digital deal volume grew 1.5 times of traditional deals and 75% acquisitions were digital focused. With increased spending on R&D on software, services moved up from 54% to 59% in 2010-2015. The industry currently employs over 3.86 million people with growth of 5% and addition of 1.7 lakh people over FY 2016.With new areas of work opening up due to technology, 50-60% jobs will require new skills. The future skills work group at NASSCOM in partnership with BCG will now work to enhance the skill ecosystem. The taskforce has identified 55 new job roles and 155 distinct skills along with its member firms in a skilling-reskilling initiative to train 1.5-2 million people working on next generation technologies in India within the next 4-5 years. “The digital tsunami is reshaping our industry. The priority is to reimagine businesses and unlock new opportunities. The Indian IT-BPM sector is emerging as a digital solutions partner for global corporations and we are excited to work across stakeholders – customers, start-ups, academia and others, to build this exciting future” said CP Gurnani, chairman, NASSCOM and MD, CEO, Tech Mahindra.